I LOVE to bake. The hot temperatures of summer stop me from heating up the house even more with heat from the oven! This is one of the reasons I look forward to the cooler weather in Fall. I can once again bake to my heart’s desire. For now, I am looking for new recipes to try. 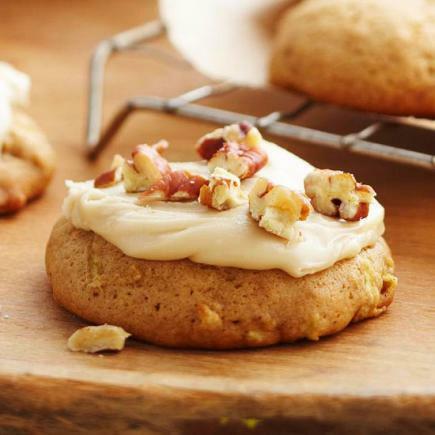 Midwest Living has helped with this collection of Fall cookie recipes, including these incredible caramel apple cookies. Can’t wait!